According to the myth of matriarchal prehistory, men and women lived together peacefully before recorded history. Society was centered around women, with their mysterious life-giving powers, and they were honored as incarnations and priestesses of the Great Goddess. Then a transformation occurred, and men thereafter dominated society. Given the universality of patriarchy in recorded history, this vision is understandably appealing for many women. But does it have any basis in fact? And as a myth, does it work for the good of women? 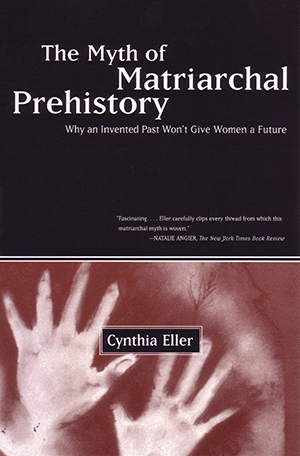 Cynthia Eller traces the emergence of the feminist matriarchal myth, explicates its functions, and examines the evidence for and against a matriarchal prehistory. Finally, she explains why this vision of peaceful, woman-centered prehistory is something feminists should be wary of.